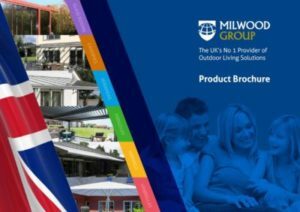 It’s easy to become a Milwood Group partner! Watch our video, view our products below & give us a call. We’ll help you sell more products, fast.